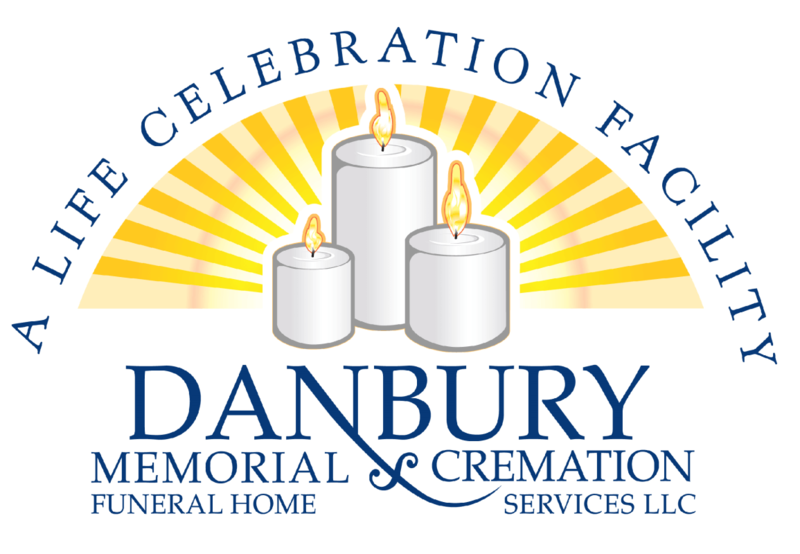 Obituary for George Ernest Weber | Danbury Memorial Funeral Home and Cremation Services LLC. George Ernest Weber, 76, passed away peacefully on March 20, 2019. Born in Queens, NY on November 18, 1942 to Ernest and Anna Lang Weber. The family moved to Bethel, CT in 1946. George graduated from Bethel High School, class of 1960. 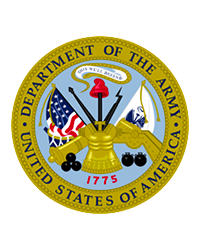 George proudly served 4 years in The United States Army from 1961 to 1964 while stationed in Germany. After which time, he earned his degree from Western Connecticut State University. He retired from the New York State Lottery. He is survived by his sisters, Barbara Belardinelli and her husband Tulio and Elizabeth Read. He also leaves behind three nieces and one nephew; Lisa Belardinelli-Taylor, Sharon Belardinelli-Johnson, Douglas Read and Amy Read Schroeter. He is also survived by his significant other of 36 years, Sharon Forbes and her children, Philip Forbes and Kimberly Forbes. Sharon’s three grandchildren; Hedley, Olivia Martin, and Ella. A private service will be held. Donations may be made in George’s memory to The Regional Hospice and Palliative Care of Danbury, 30 Milestone Rd Danbury CT 06810.